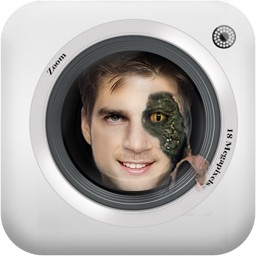 CYBORG PHOTO BOOTH HD : Cybernetic photo morph editor. 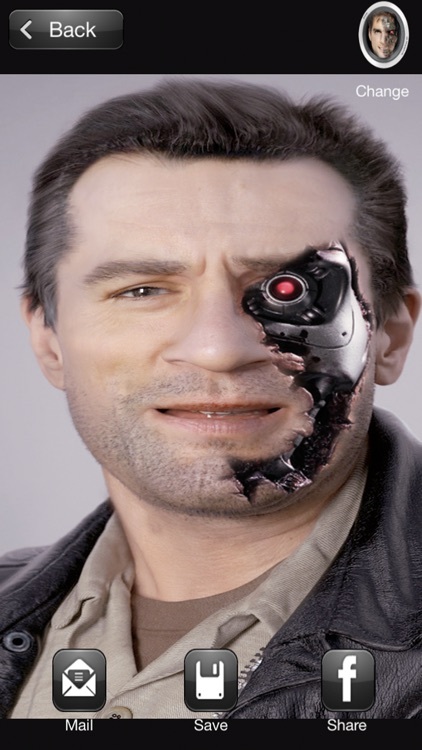 What will you look like if you were a Terminator? And your friends? Face half human and half robot? 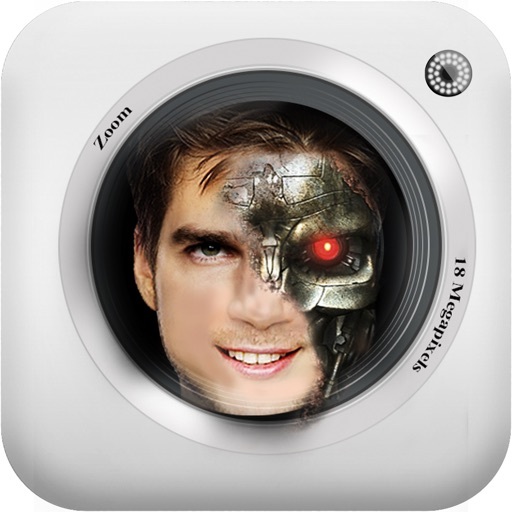 Find out with CyborgBooth and have fun then sharing your masterpiece to Instagram, Facebook, Twitter and Flickr. 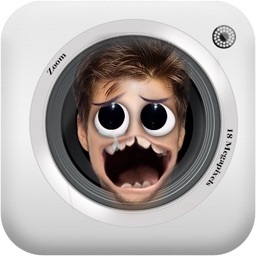 Just take a snap or load a photo and in a few seconds you will see them like cyborgs!. Really easy! 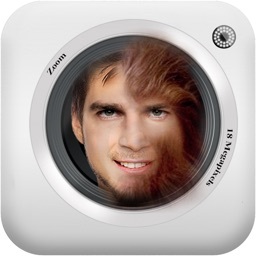 Try to convert all your family and friends! It's smashing fun! - Retina display support,cyborgs have never looked prettier. 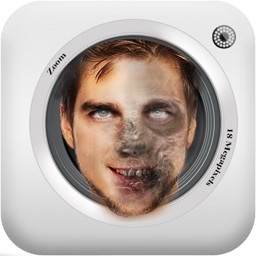 -Laser Beam Photo Fx - Create lightsabers and laser fires in your photos easily.